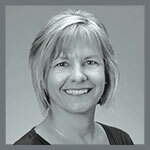 Carmen Carr your local real estate agent shares her love and passion with the community by providing a monthly guided hike in the Truckee-North Lake Tahoe area. Carmen Carr wanted to share this amazing opportunity to join Trails & Vistas on two Art Hikes. There are two great venues to choose from this year, go on one, or go on both!! One is scheduled for September 10th from 9:00-3:15 at Spooner Lake, and September 18th 9:30-3:30 at Donner Summit. “Natural beauty meets artistry in the Sierra Nevada with Trails & Vistas Art Hike. 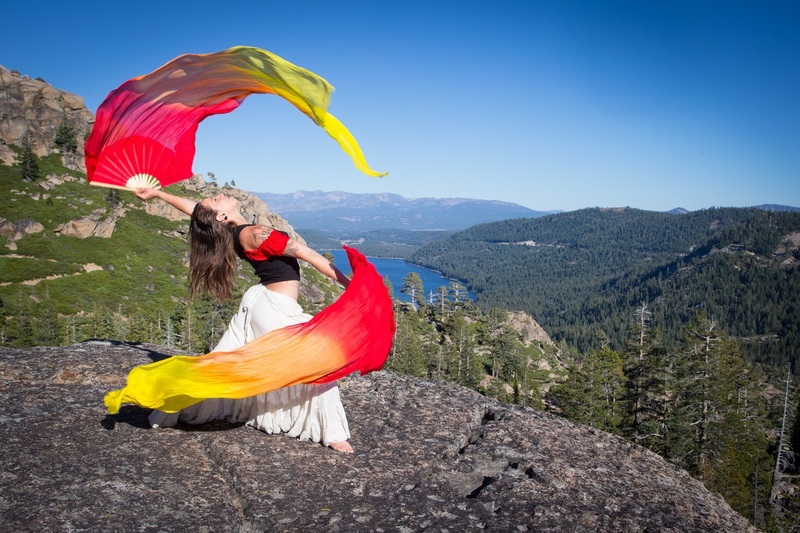 More than 50 artists including musicians, dancers, poets, singers and visual artists perform while hikers enjoy the natural beauty of the Lake Tahoe area. I was able to get a sneak peak of this unique concept with an Art Hike from Marlette Lake to the stunning lookout over Sand Harbor and Lake Tahoe. My Art Hike included sweeping views, a traditional bagpiper who led the way and Argentinian guitar player who serenaded us at the summit. It was a beautiful experience to see such creativity in pure and natural surroundings. For questions about this wonderful community, hiking info, and all of your real estate needs, contact Carmen Carr. Experience Real Estate at a Higher Level! !